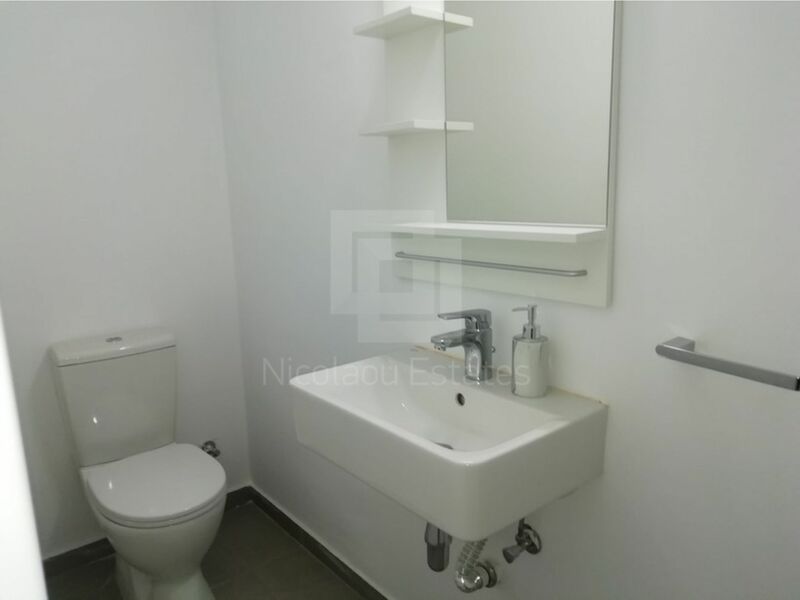 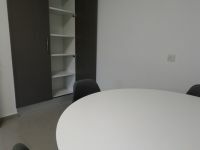 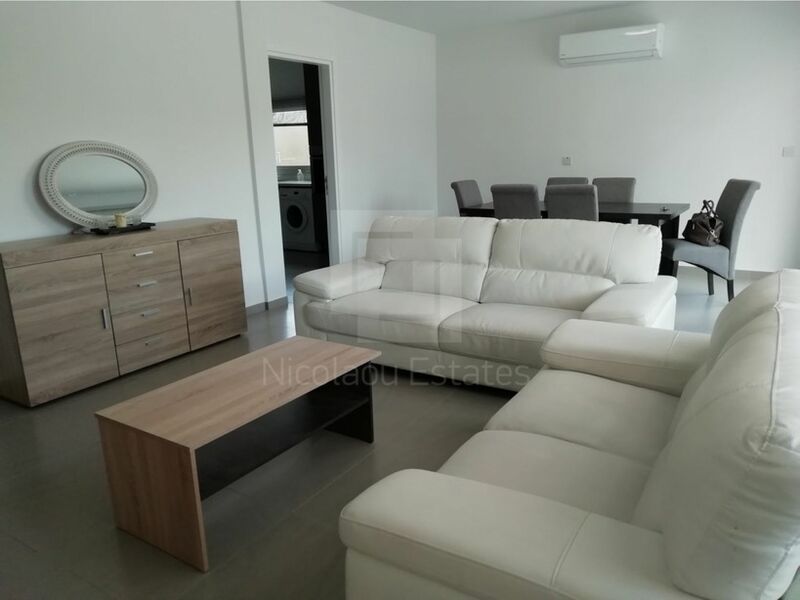 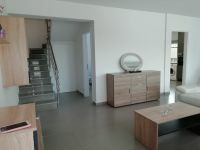 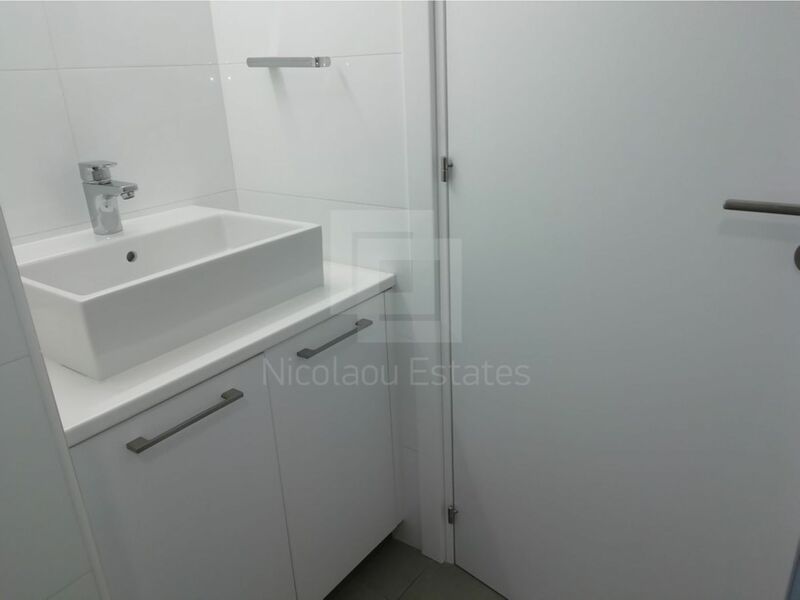 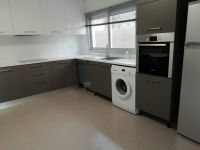 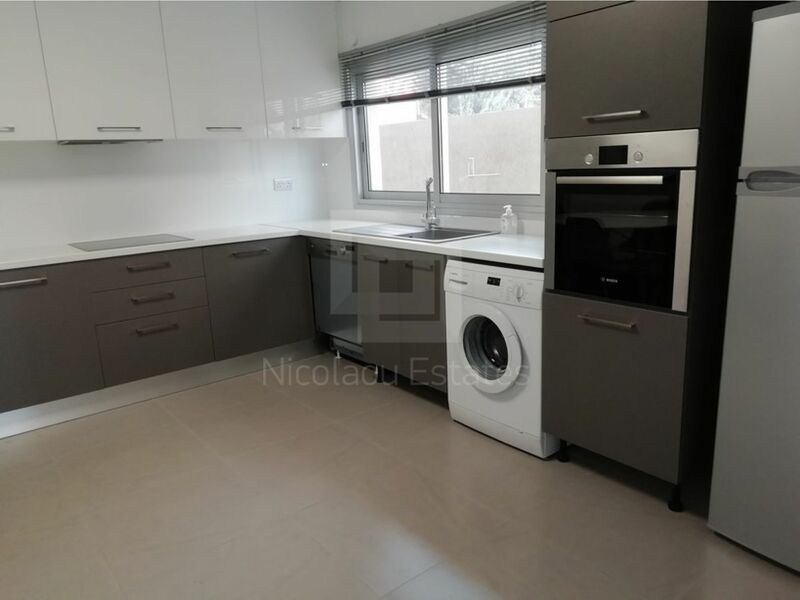 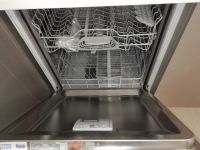 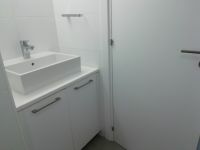 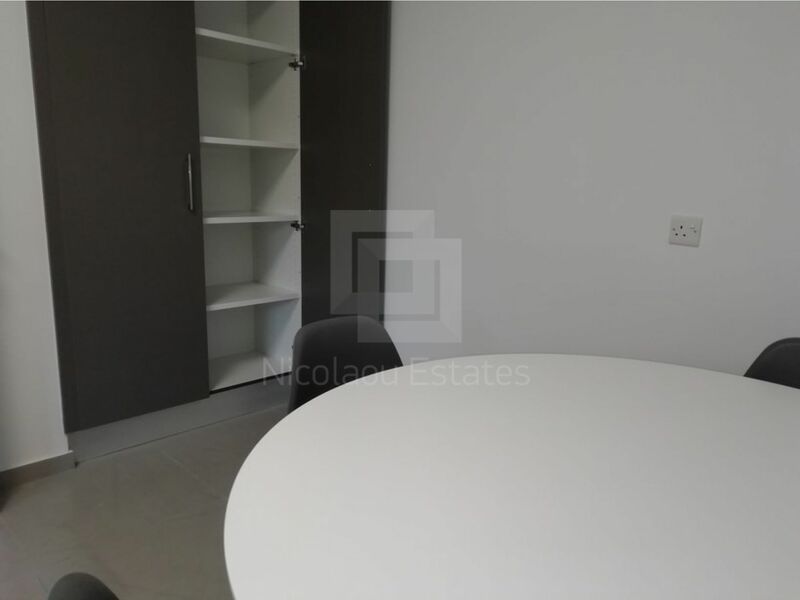 This is a very good opportunity to be first tenant in a modern and freshly renovated three bedroom apartment on two levels. 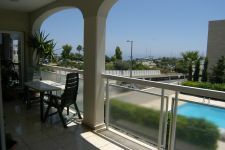 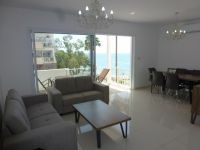 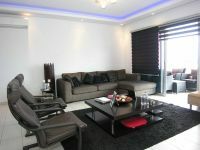 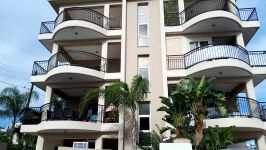 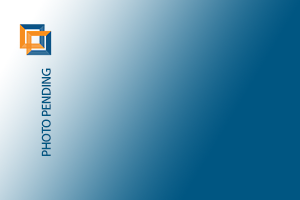 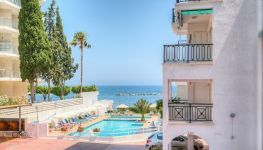 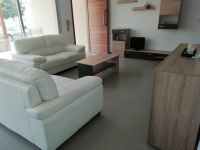 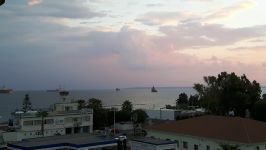 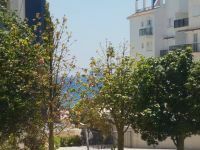 The property is located right on the beach in Limassol, Potamos Germasogias area. 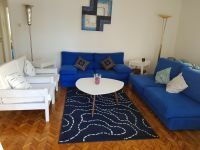 The apartment is in a very convenient area in a foot step from all main amnesties in tourist area, but quiet and peaceful in the same time. 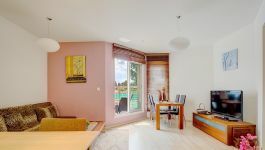 The apartment consists of a good size living room area with dinning area, a separate modern equipped kitchen, three bedrooms. 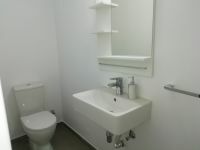 one family bathroom and a guest toilet. 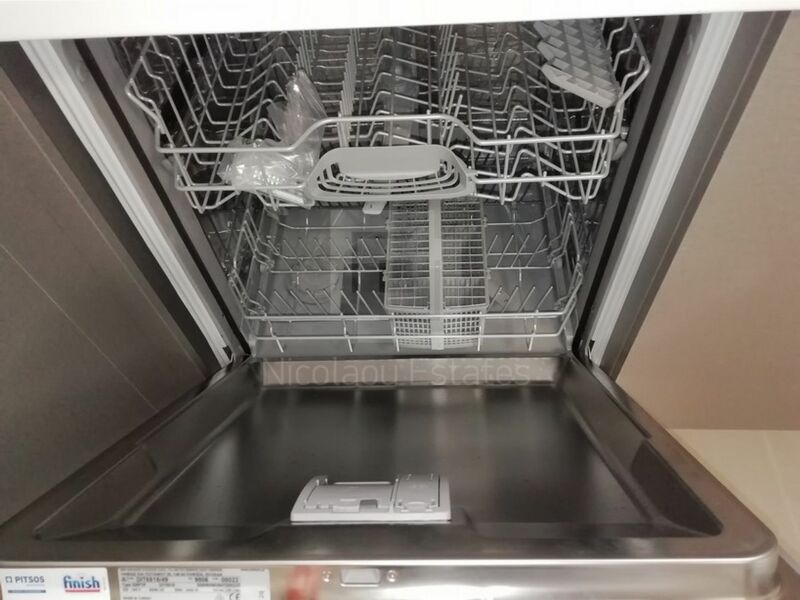 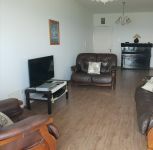 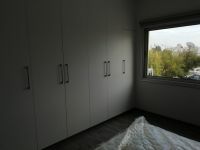 It has also a double glazed windows and doors, new A/C units, solar system and new furniture. 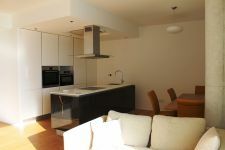 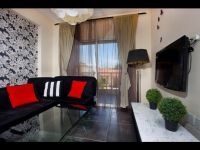 The apartment has perfectly designed with beautiful modern lines and quality materials all around. Outside has a huge covered veranda and uncovered parking space. 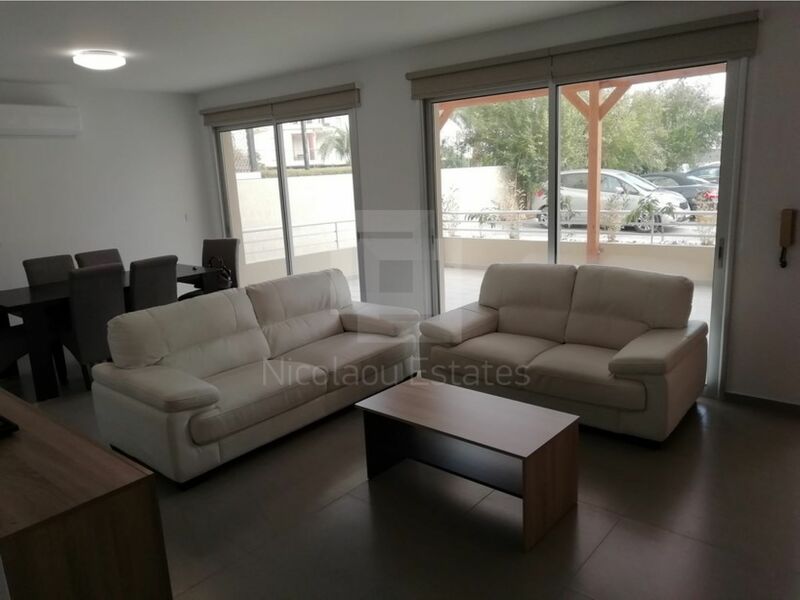 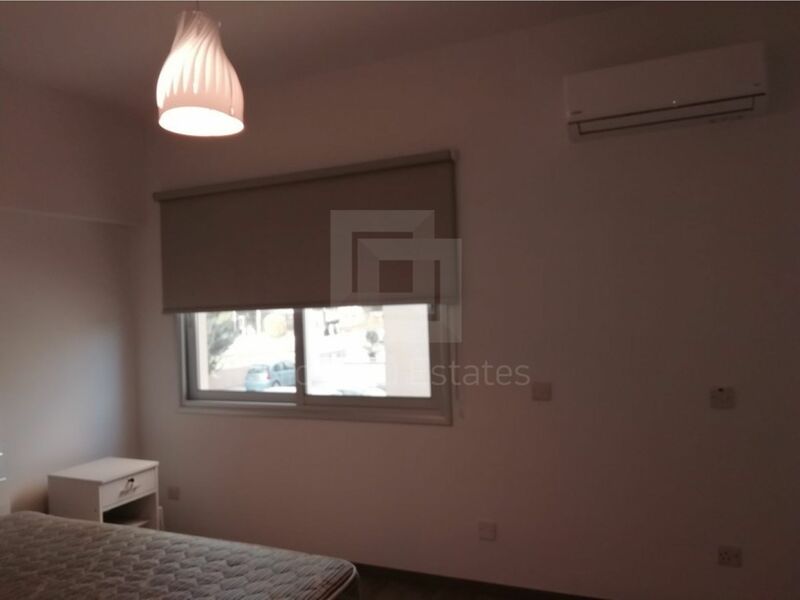 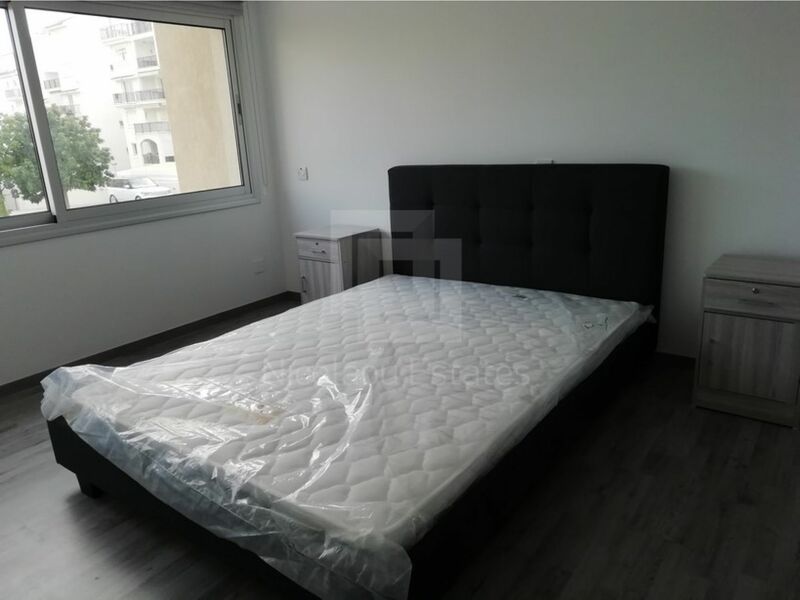 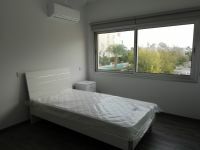 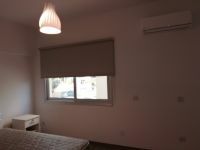 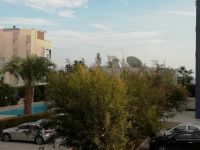 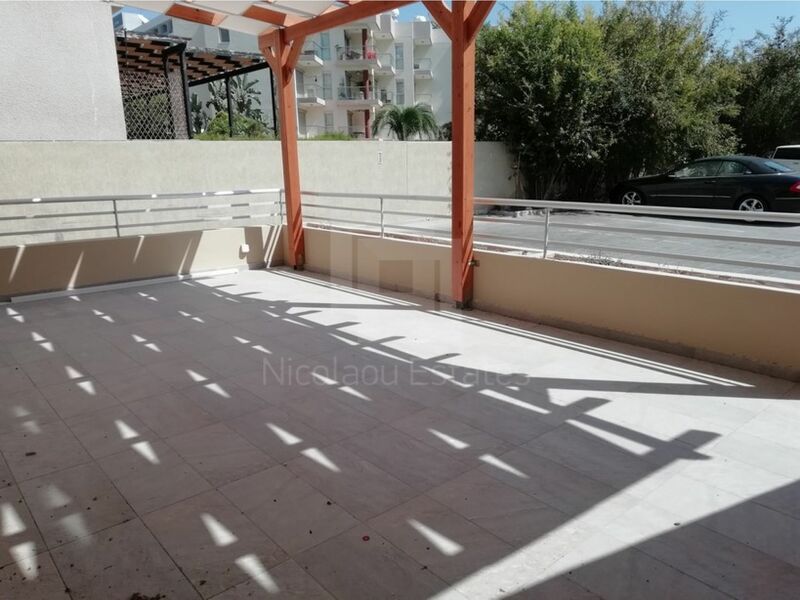 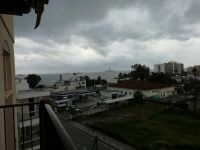 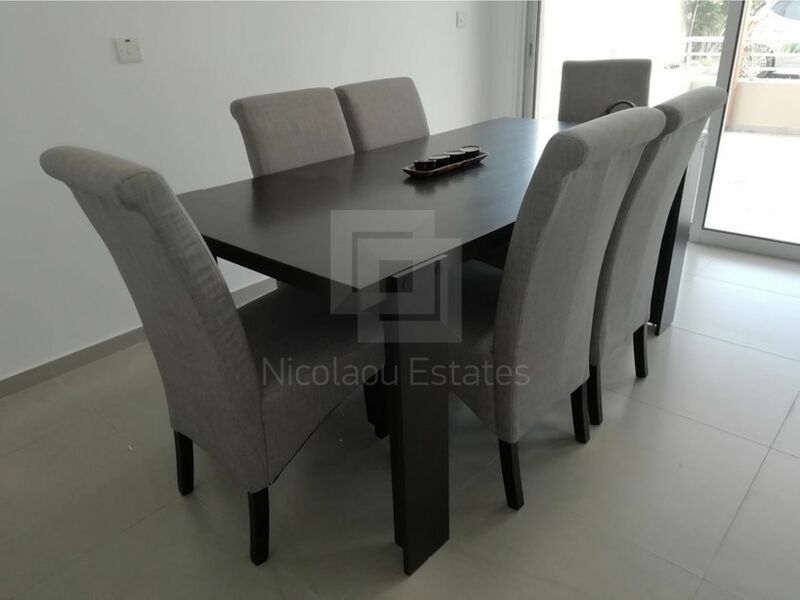 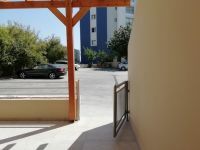 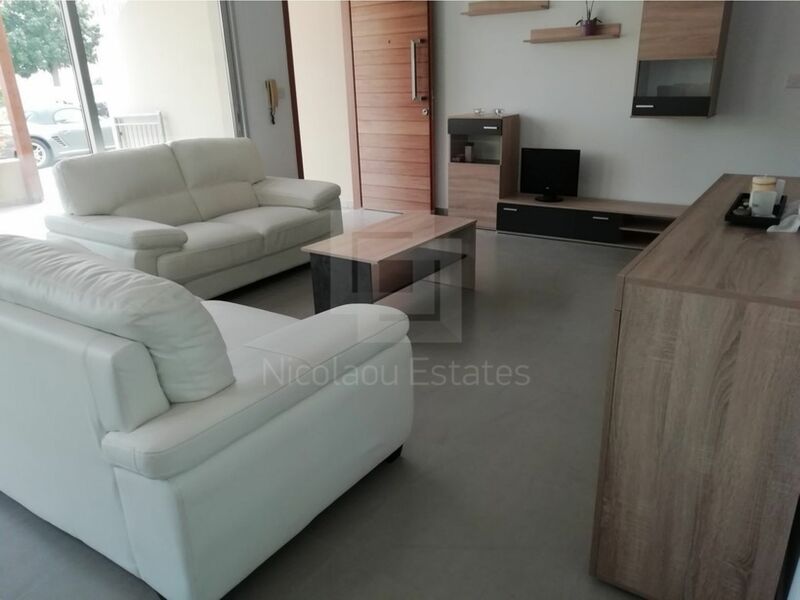 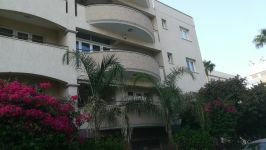 This 3-bedroom apartment in Potamos Germasogias, Limassol is being offered archived (rent) at EUR 1.700.